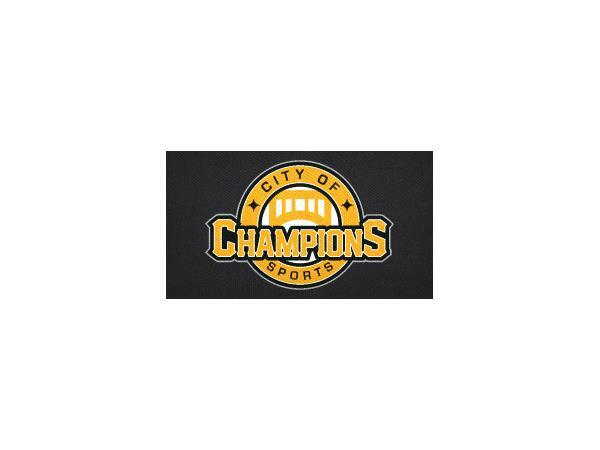 City of Champions contributor and Pittsburgh Sporting News Pirates beat reporter Zac Weiss joins host Matt Gajtka for the newest episode of CoC Radio. Matt asks Zac about some of his features this year, and what his first two months on duty have been like. What's his feel on this team's ultimate potential? Who are some of the more intriguing personalities on the Bucs? How has having press access affected his understanding of the franchise and its component parts? Matt wraps up the interview with some rapid-fire topics on sports and the world at large.